Among the frenzy around Android Q, Google released another update for one of its major products. 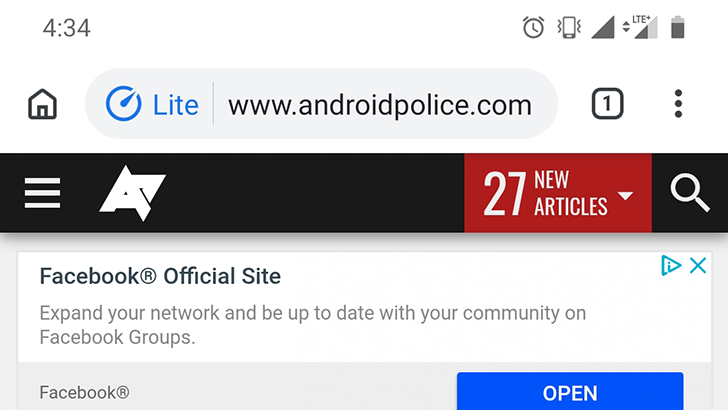 Chrome 73 started rolling out on desktop platforms a few days ago, and it's just starting to appear on Android. There are plenty of improvements for both desktop and mobile users, so let's get into it! Slowly but surely, Chrome is trying to converge native and web apps. 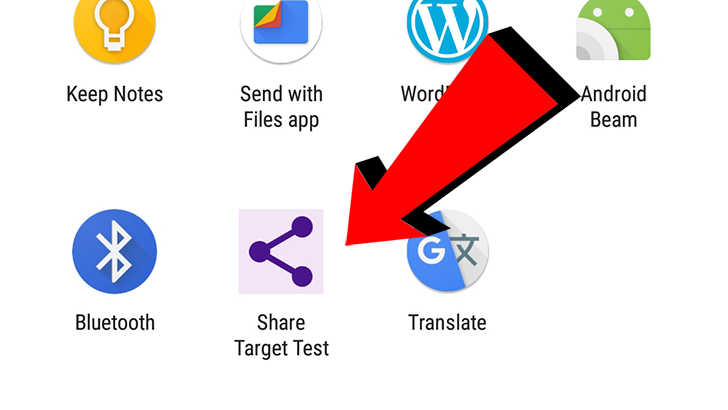 Chrome 71 came out a few days ago on Android, but one new feature flew under the radar — web apps can now appear in the system share menu. Little by little, web apps have started to act more like native desktop and mobile applications. They can be added to the home screen on your phone, send notifications, work offline, and more. At today's Chrome Dev Summit, Google expressed its desire to give web apps even more abilities normally only reserved for native applications — like accessing local files. 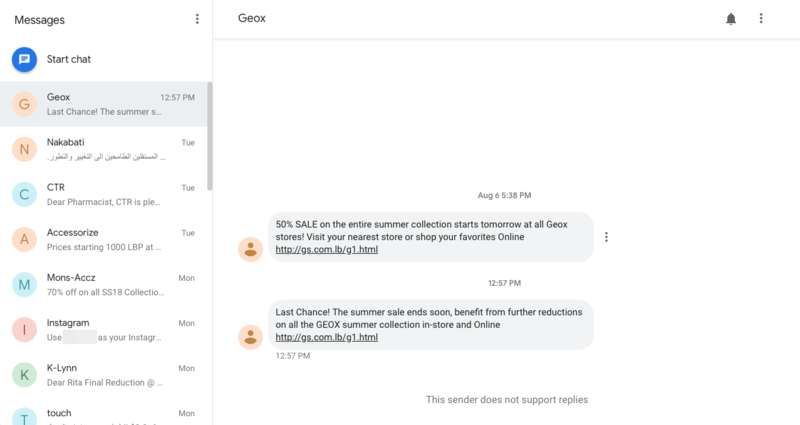 Google has continued to improve the Android Messages desktop client, most recently with an updated Material Design look. Perhaps in an effort to make it work better with Chromebooks (as part of the 'Better Together' feature), the Messages site is now a Progressive Web App, so it can be installed as a 'native' application. Chrome 69 was a massive update, as it brought a brand new interface to both desktop and mobile. Chrome 70 isn't as radical of a change, but it includes a few important new features, like support for the AV1 video codec and TLS 1.3. There are times you want to install a native app on your device to get the full experience from a service or social media platform, and times where you just want to visit the mobile site every now and then and not bother with having the full app. Progressive Web Apps bridge the gap between the two situations, creating an app-like experience in the browser, and they've evolved so much in recent years that they're becoming viable alternatives to native apps. For instance, it's been over a year since I've installed a Twitter client on my phone, because Twitter Lite does the job for me. 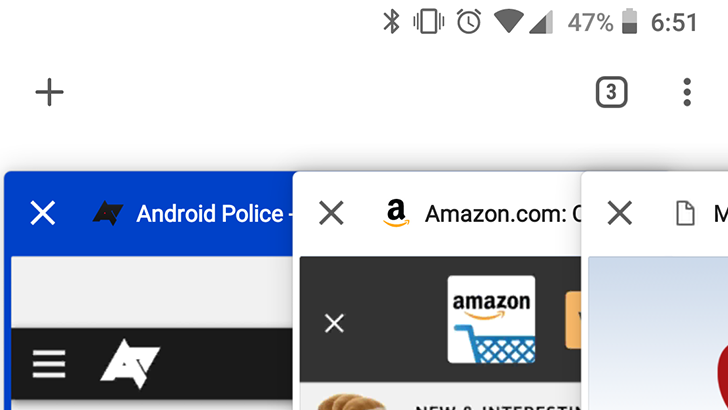 Now that Progressive Web Apps can be installed on Chrome for Android and desktop, we'll probably start to see more web apps make the transition. 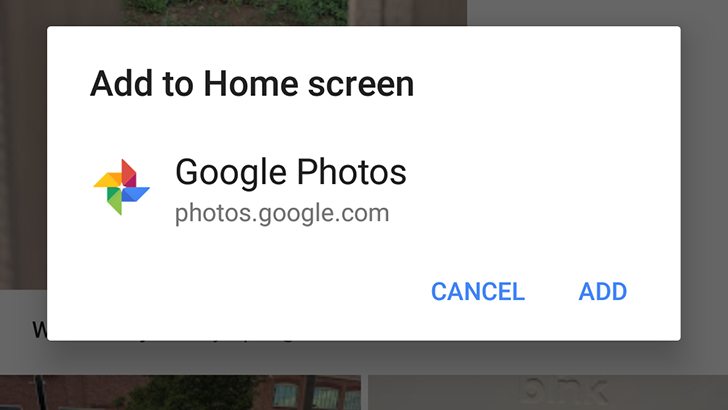 Google Maps Go was the company's first high-profile PWA, and now Google has updated the Google Photos site (photos.google.com) to function as a Progressive Web App. 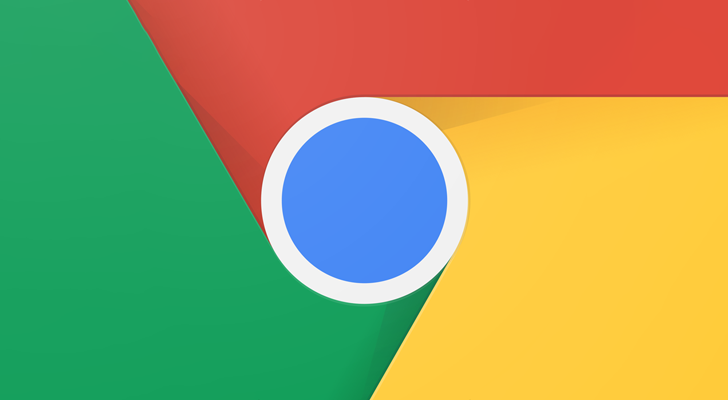 Almost a full month after the beta version was released, Chrome 67 is now available on Android and desktop platforms. This version includes the long-awaited desktop Progressive Web App support, as well as a new experimental tab switcher and several new APIs for developers. 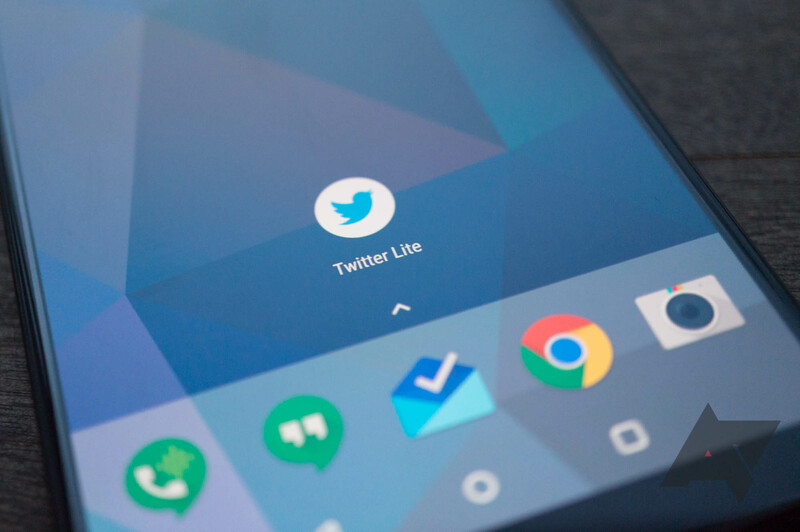 Near the end of last year, Google told developers that it was working to phase out apps in the Chrome Web Store, in favor of platform-independent Progressive Web Apps. 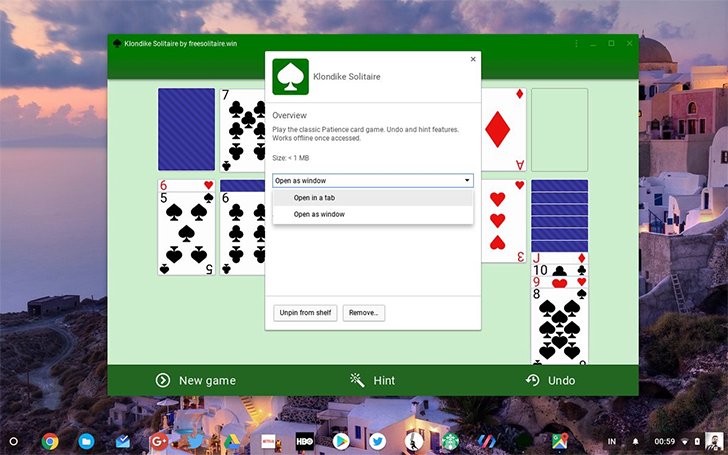 While PWAs already fully work in Chrome and Chrome OS, Google has been trying to make them look and feel more like desktop programs. Kenneth Christiansen (a contributor to Chromium) has shared some screenshots of how the work is progressing, and it looks fantastic.